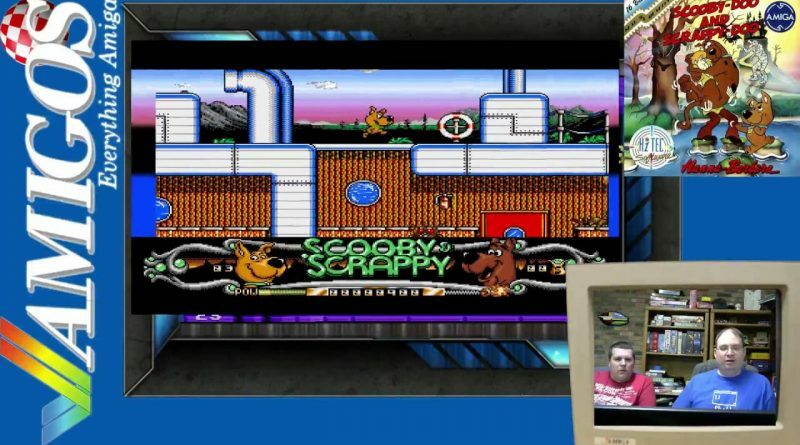 Scrappy Doo is just as endearing on the Amiga as he is in real life. This was well received for a budgie title, one of the lesser known gems even. It could benefit from a couple of different tunes though – the same one plays throughout (I've watched the longplay). Those are some impressive graphics for a budget title! Wish it didn't freeze up in the same place.